There is a trend towards accessible technology as a platform for evolution in education , moving beyond rote memorization, and towards a curricula that is enjoyable for the learner and simultaneously impactful. The kind of curriculum that imparts knowledge and enhances skillsets – all in the name of fun. Within the corridors of Information Technology University -Punjab, a change is taking place. 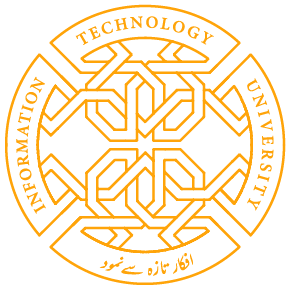 An earnest effort, being lead by Dr. Ashraf Iqbal and Dr. Yasira Waqar, to identify leaders in the field of educational technology is being carried out. One may ask where leaders in educational technology may be found; the workshop founders believe that such leaders must be discovered. In particular, those who are passionate, armed with the requisite experiences to transform traditional curricula and the strength to depart from path the majority of educationists take. A recent workshop has brought together a disparate group and that, in itself is an achievement. 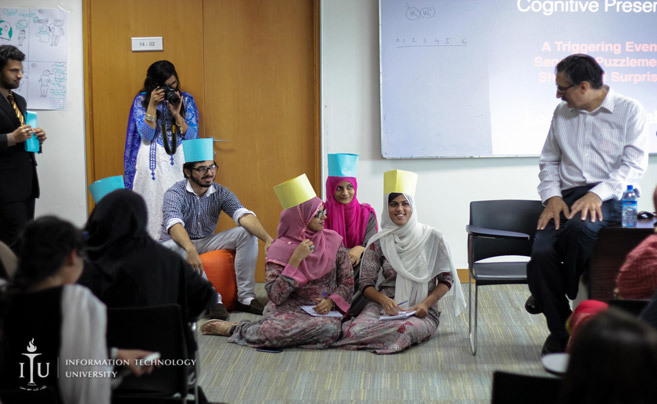 The diversity present within the trainers is deliberate – ranging from the young finance graduate from Lahore to the fresh Engineer hailing from Wah Cantt – their power is the ability to bring forth experiences that can help develop actionable solutions to educational challenges. Educational challenges in urban centers will have more advocates and more witnesses per square foot compared to a remote village in the valley or a town on the outskirts of Balochistan. That is where personal experience of the ‘ground-realities’ is a true advantage. What sets the program on Interactive Learning Applications apart is the pragmatic approach. It is only when pragmatism and idealism combine that progress occurs. The field is meant to transform the landscape of education in Pakistan; the course means to transform eager instructors into trail-blazing trainers – ushering a new, sustainable period of knowledge-building in the nation. Share the post "In the Name of Fun: The Need for Learning Apps"